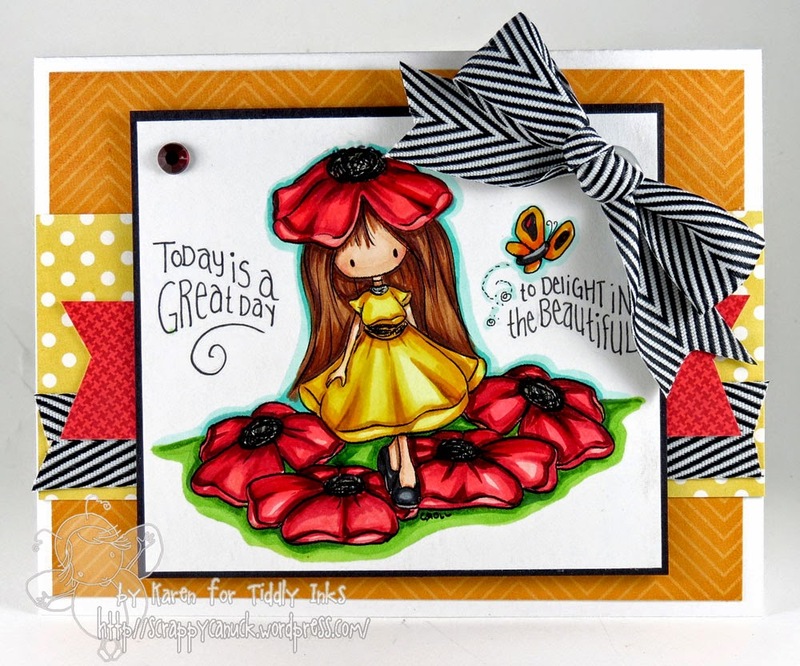 A Flower Tutorial by Inker Tabbatha! 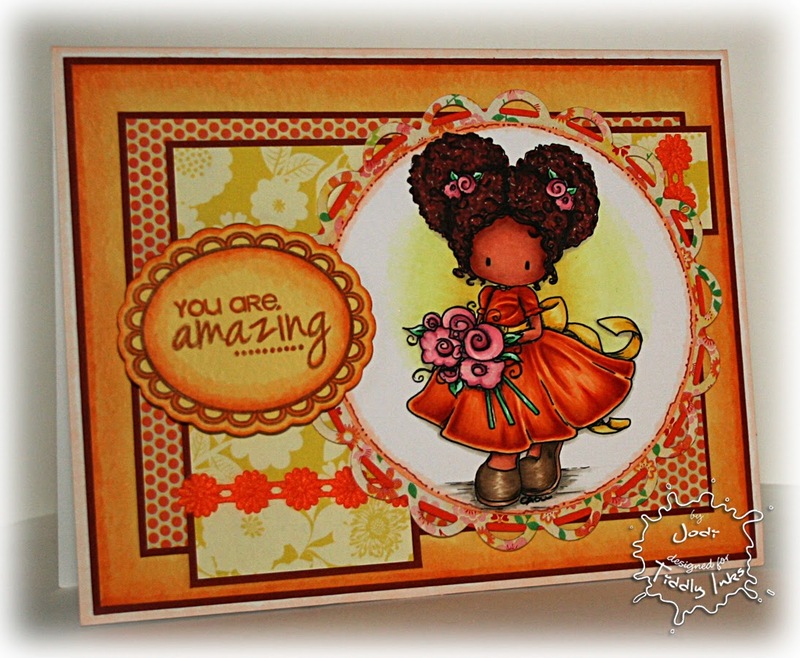 We have something special for you today, a tutorial from the lovely Tabbatha! 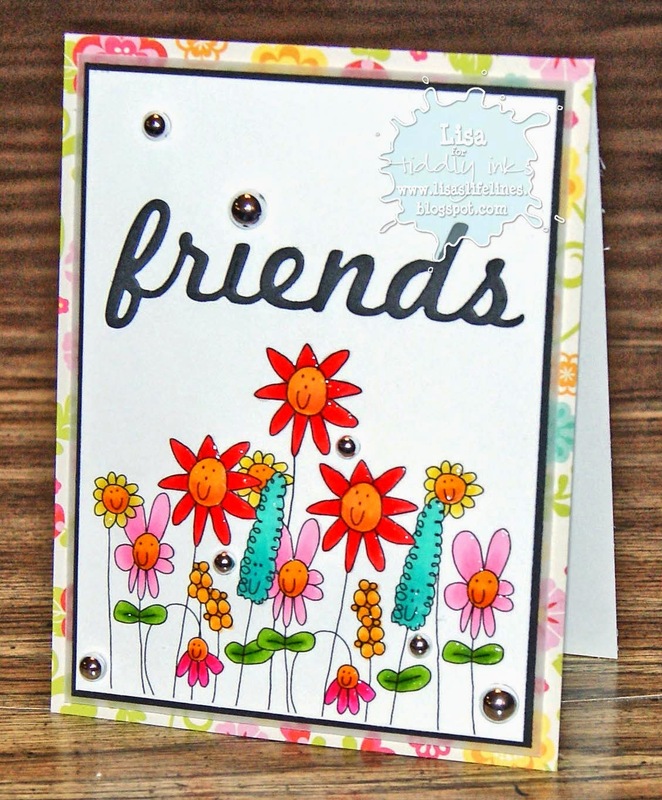 She created a beautiful card using Type Me Some Flowey Wishes and Grow Old Friends! 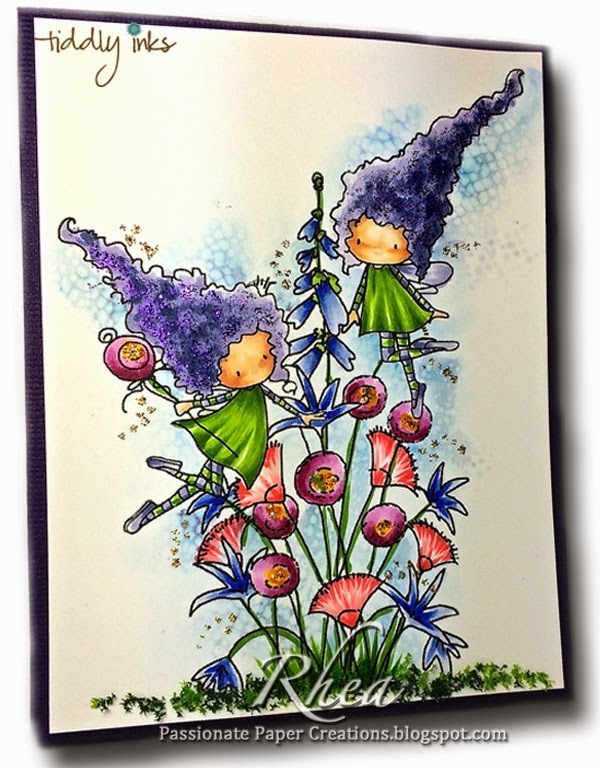 Challenge #132 - Flower Power! 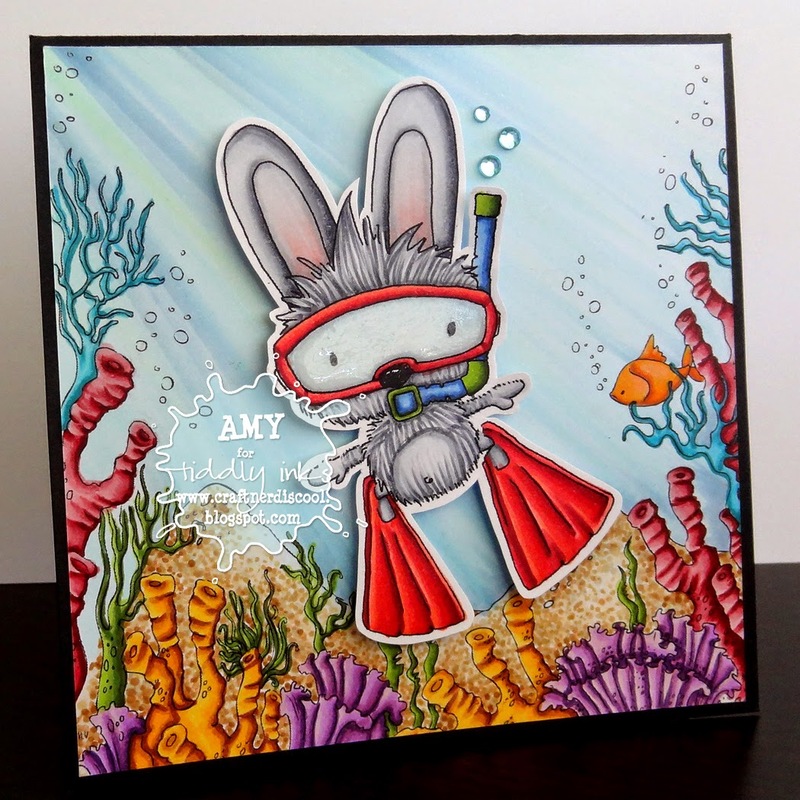 It's another Tiddly Tuesday and we have a very fun challenge for you! It's spring, almost summer, and one of the most beautiful things about this time of year is the gorgeous flowers blooming all over! 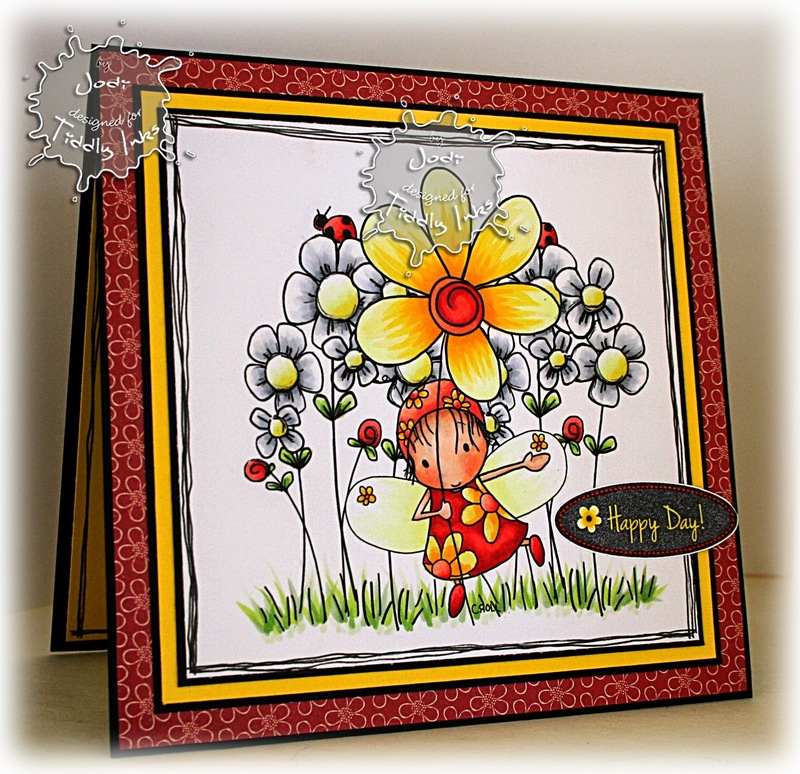 The Inkers are celebrating this time of year with a FLOWER POWER Challenge! 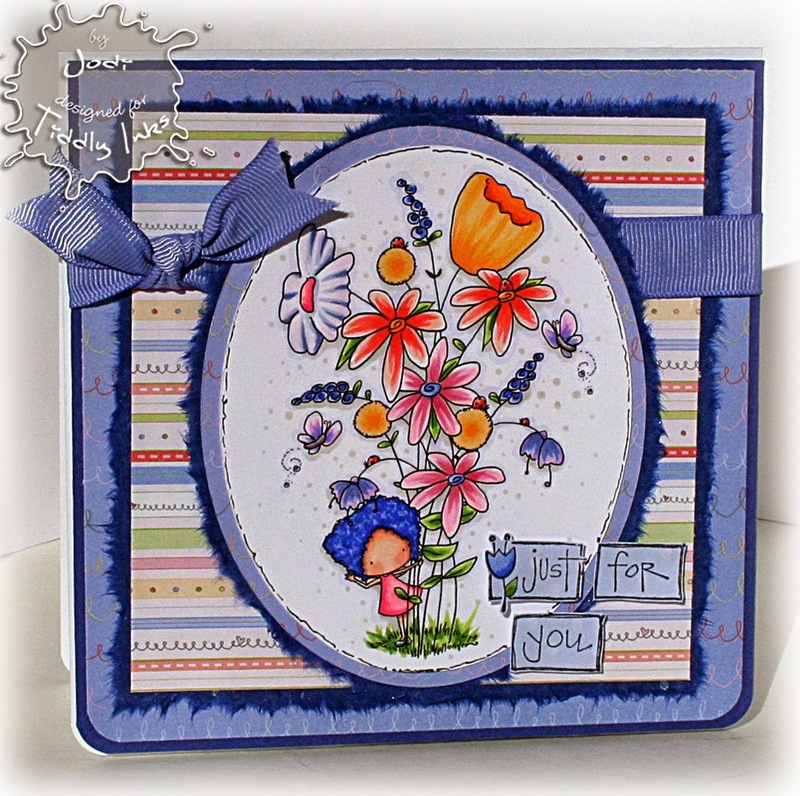 Create a new project using a Tiddly Inks image using the theme flowers. 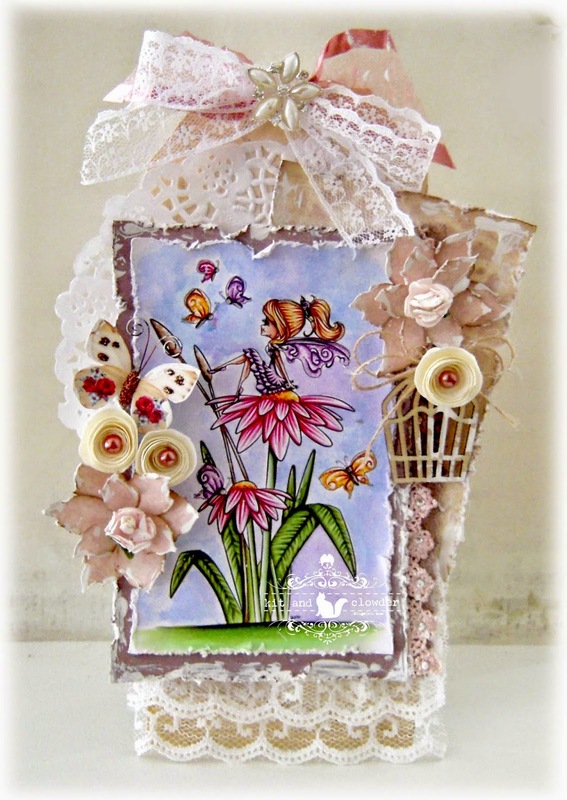 A number of the gals made their own flowers while some used images with flowers. 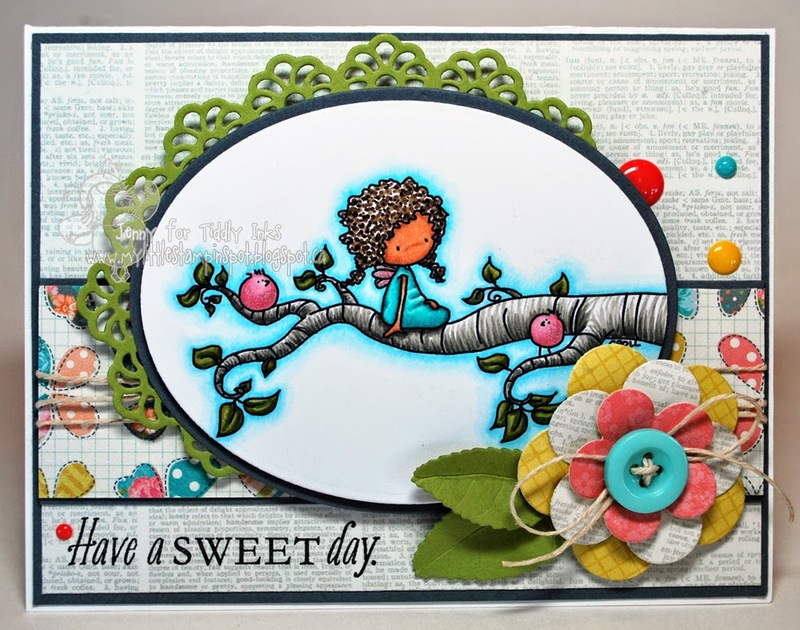 Tomorrow, we have a special tutorial from our fabulous design team member Tabbatha. 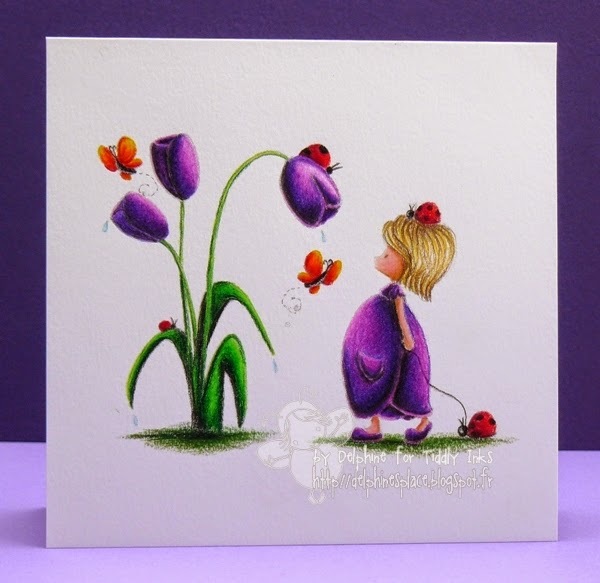 Make sure to join us for that and see her special technique for creating handmade flowers using either a digital or stamped image! 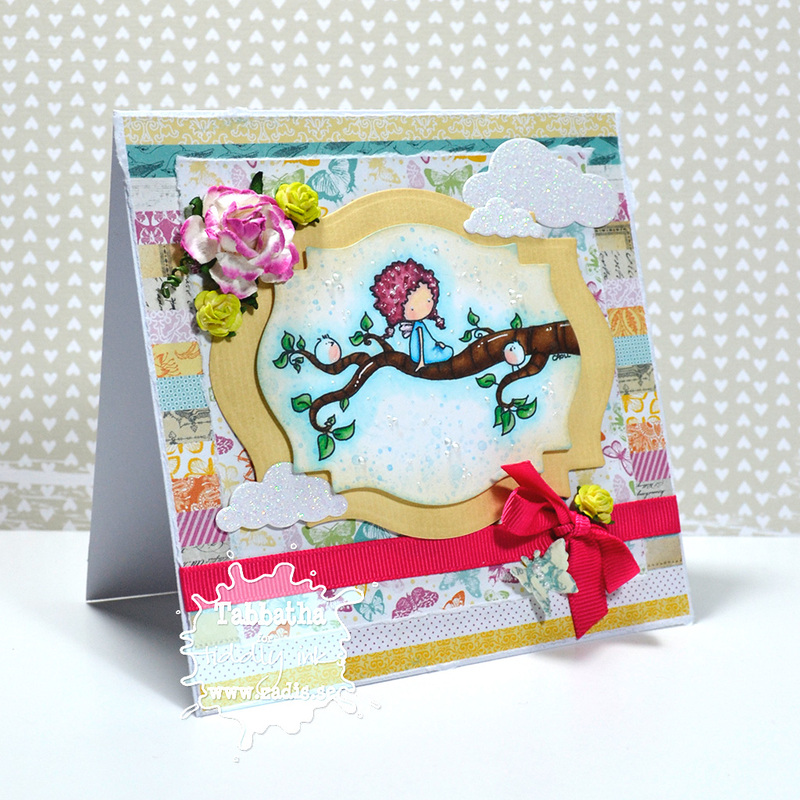 For now, sit back and enjoy the gorgeous inspiration using our new challenge theme, FLOWER POWER! 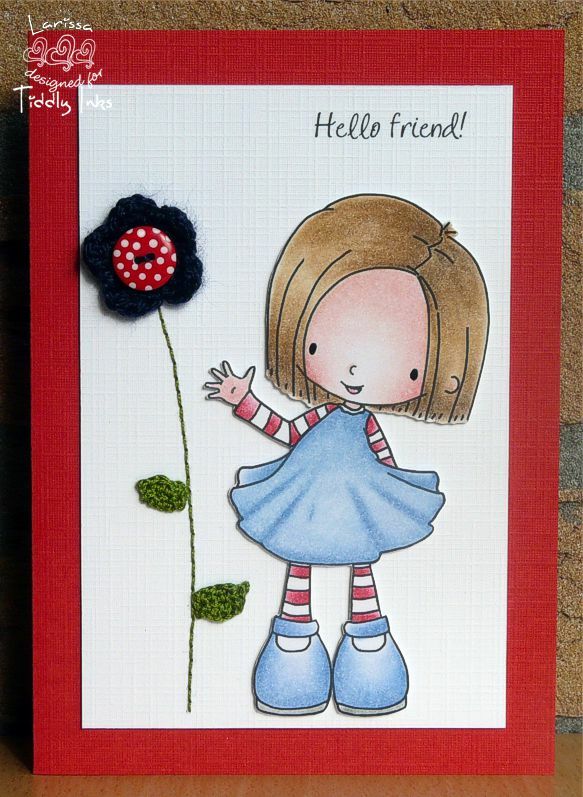 YAY, it's Friday and we have a load of adorable inspiration for you. 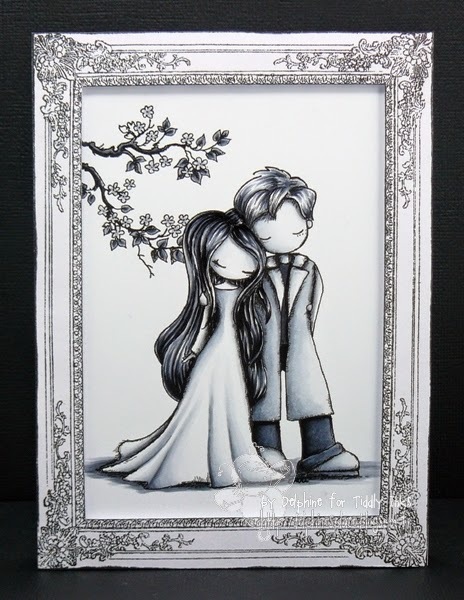 I hope you get a chance to bust out your favorite coloring tool and are able to get inky. Did you get a chance to see the new release? 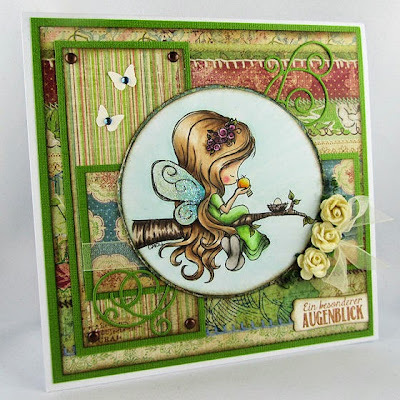 Oh, it's PIXIE-riffic! A number of the girls used them for their Friday creations. Check them out! Make sure to join us for our challenge, Celebrate! 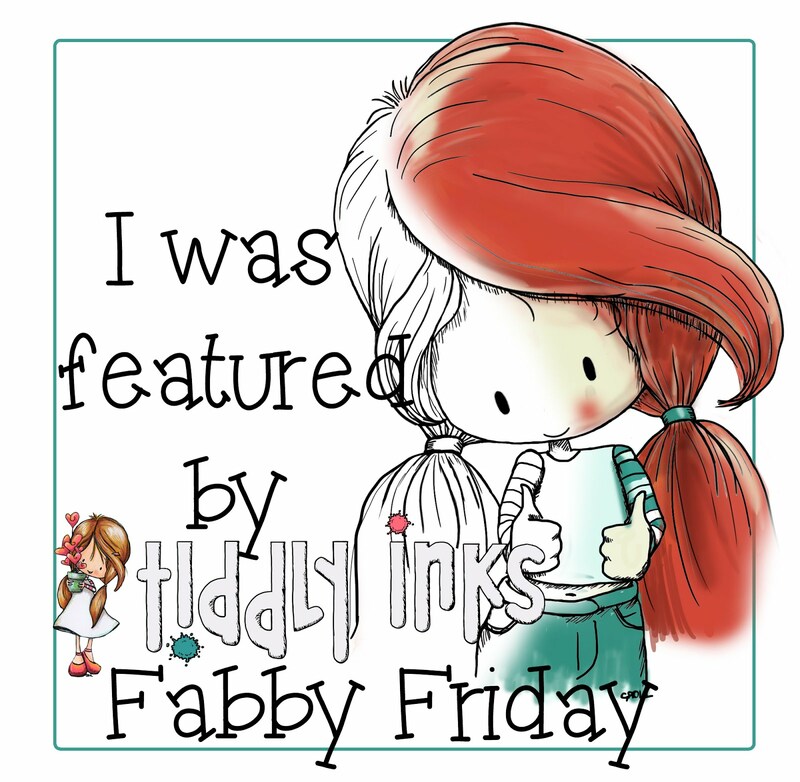 You could win a Tiddly Inks gift certificate! 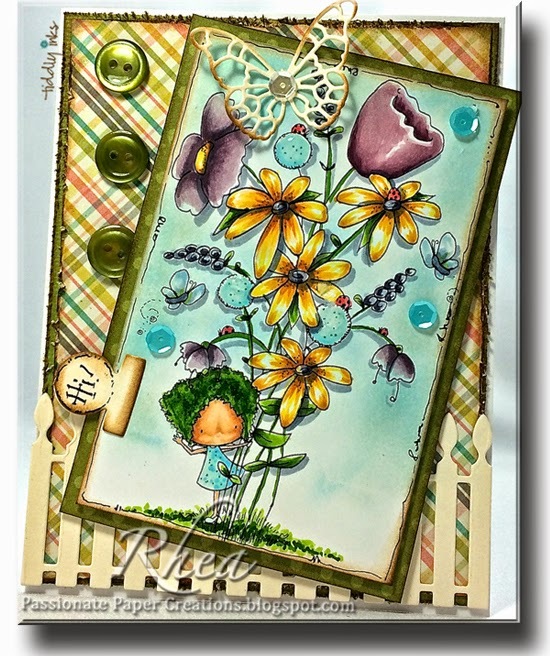 Fabulous Inky Friday Winner and Features from Spring Celebration! 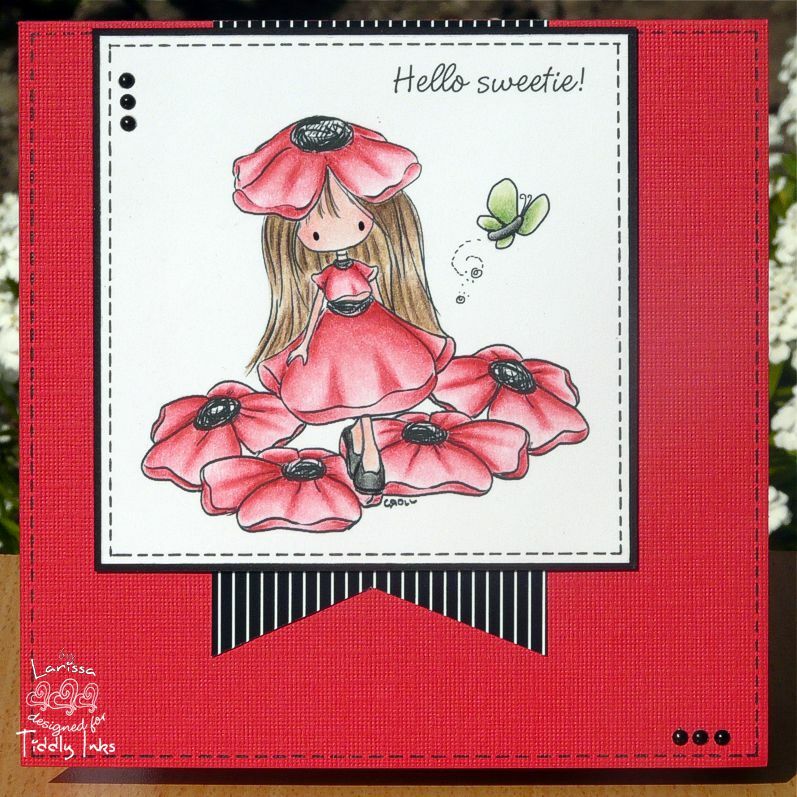 A Fabulous Inky Friday to everyone! 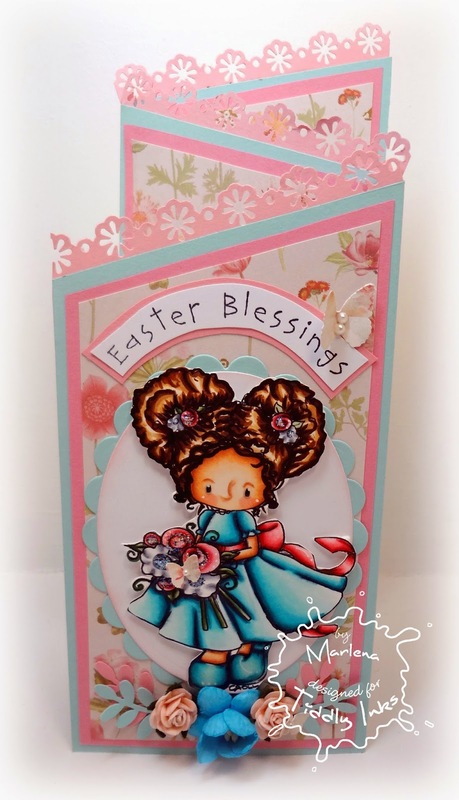 Today, we have a winner of our Celebrate Spring Challenge and a number of gorgeous features to show off. 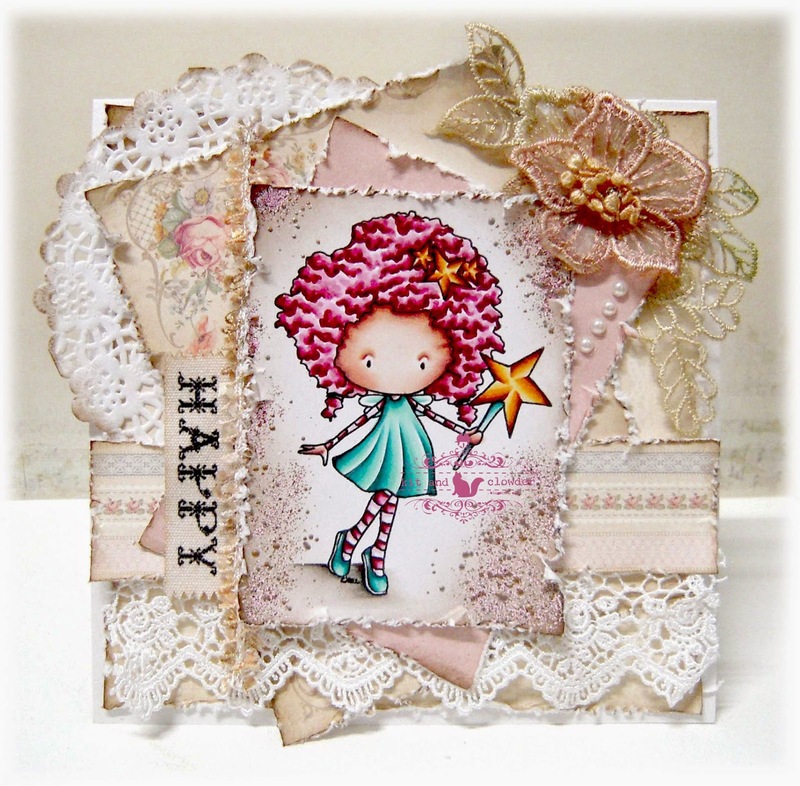 Thanks to those who joined us, your creations are so lovely and inspiring! Now it's time for our wonderful features. If you've been chosen as a feature, make sure to grab the badge in the sidebar to display on your blog. Mindy: You are the Greatest! 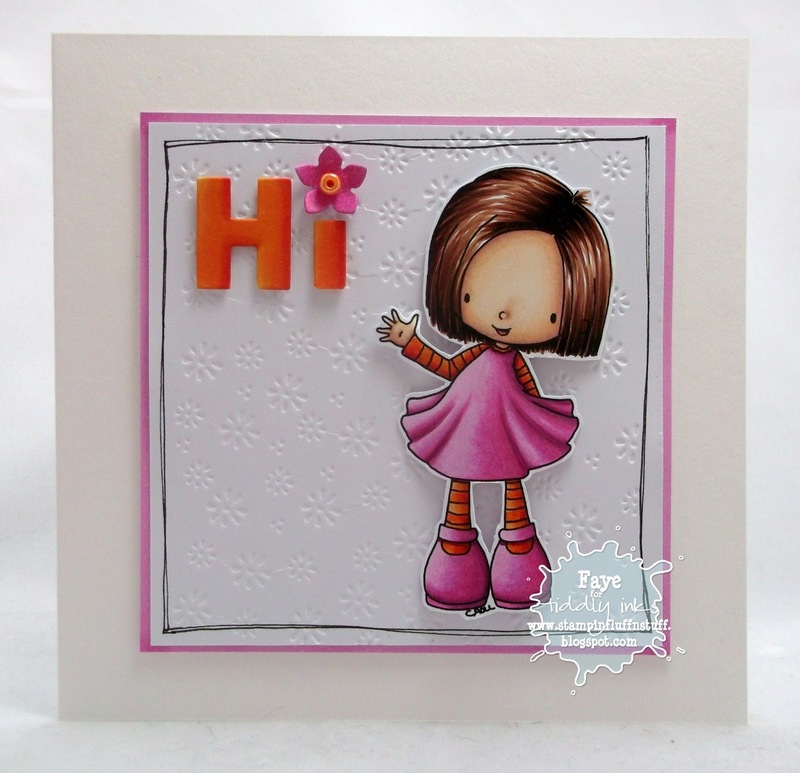 using Fluttering By to Say Hi! 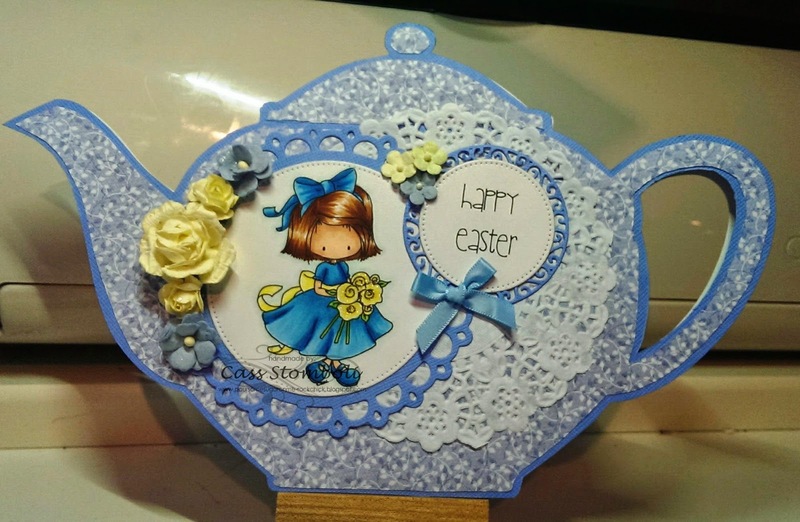 Beautiful creations everyone and thanks for joining our Celebrate Spring Challenge. Make sure to join our new challenge, CELEBRATIONS! 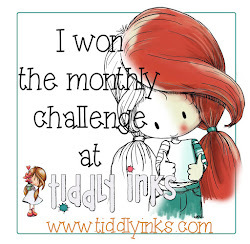 It's Tiddly Tuesday and that means a new challenge! Thank you to everyone that entered our last challenge. Just as a reminder, our challenges run for two weeks. 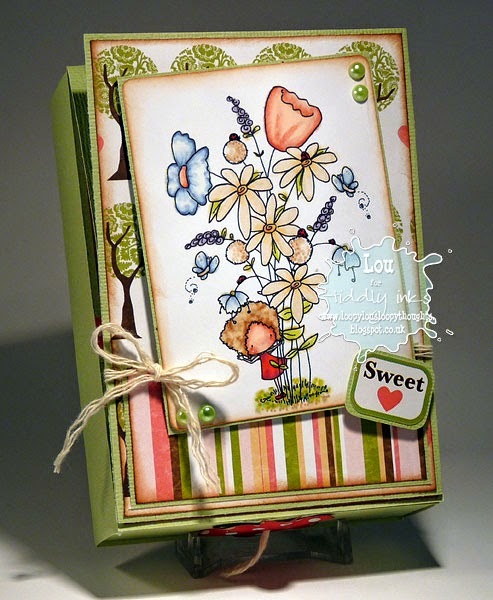 If you aren't sure when a challenge closes, simple look at the linky at the bottom. It will give you how many days and hours before a challenge closes. Today, we have a very simple challenge. 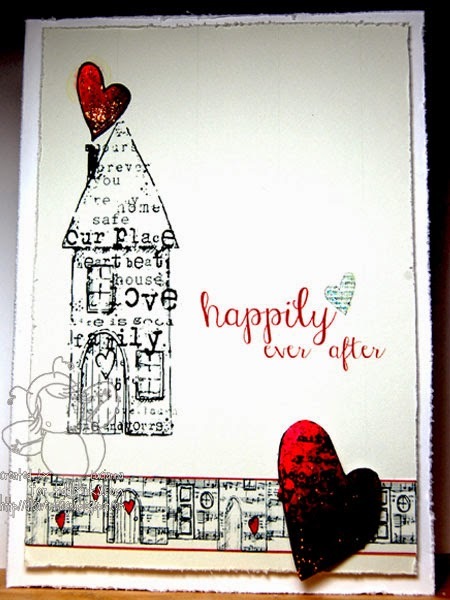 Create a card for a CELEBRATION. Any celebration will do, celebrate birthdays, babies, graduations, friends, family or pets! 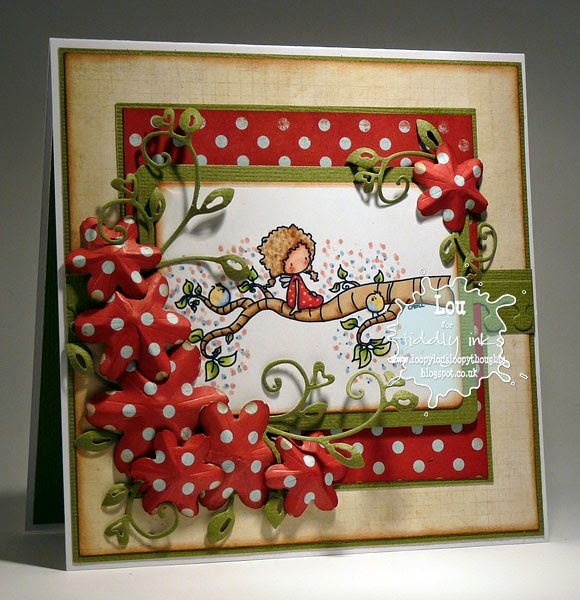 Celebration can include just about anything, so go through your stash and see what you need. 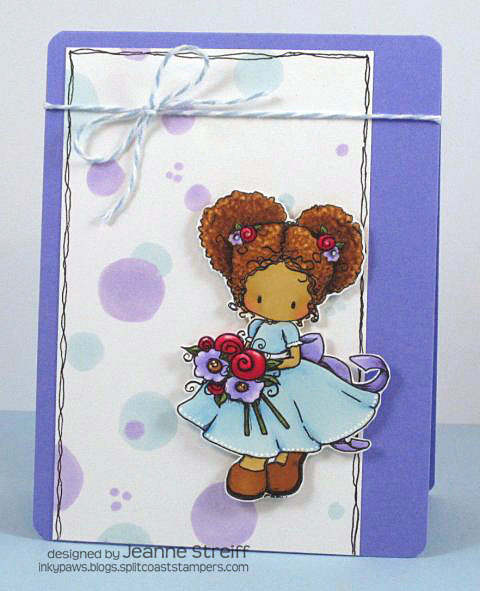 Have a wedding coming up or a baby shower? 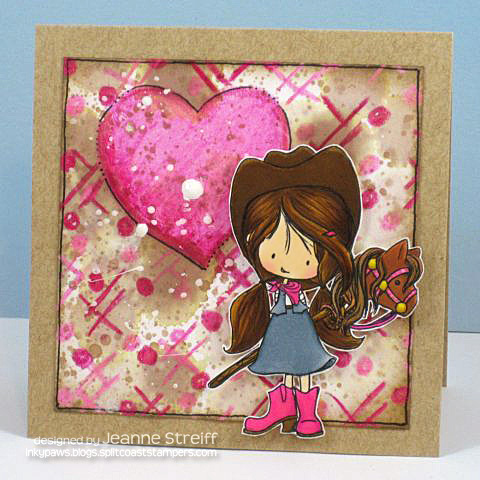 Now you have the perfect excuse to make those much needed cards for this time of year! 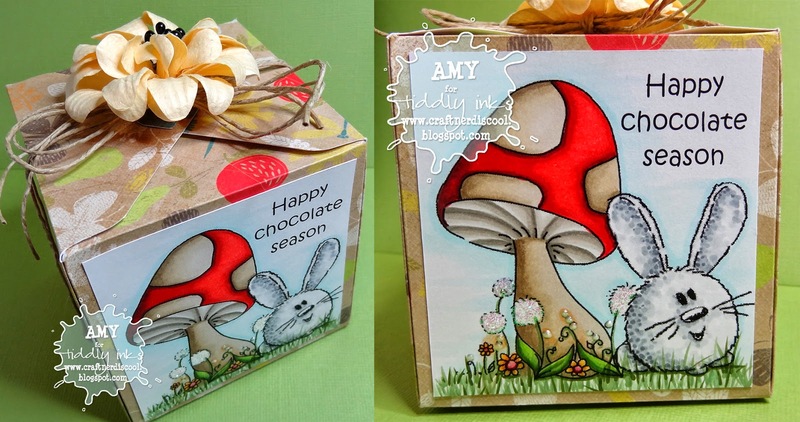 Remember, use a Tiddly Inks image and link up a new project. Most of all, have fun!!! 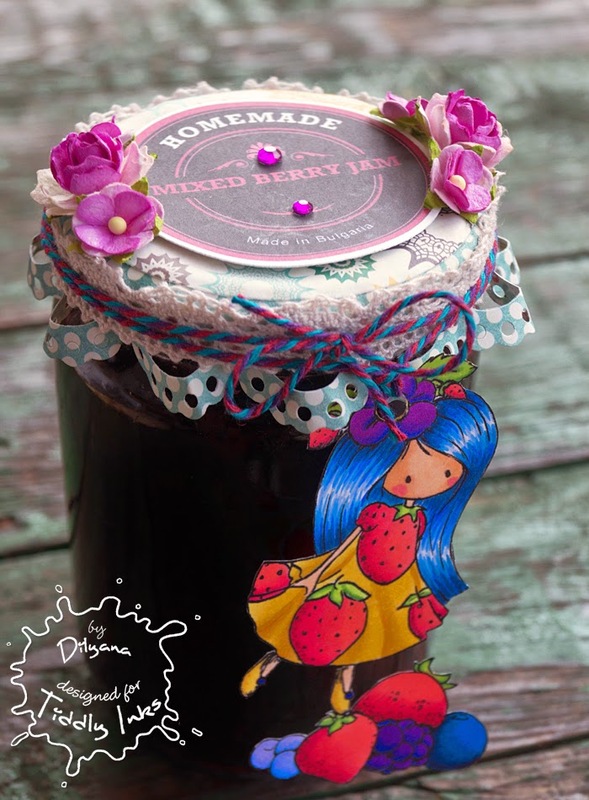 The Tiddly Inkers have created so many beautiful creations to celebrate all sorts of things, from birthdays to Easter! We hope you are inspired! 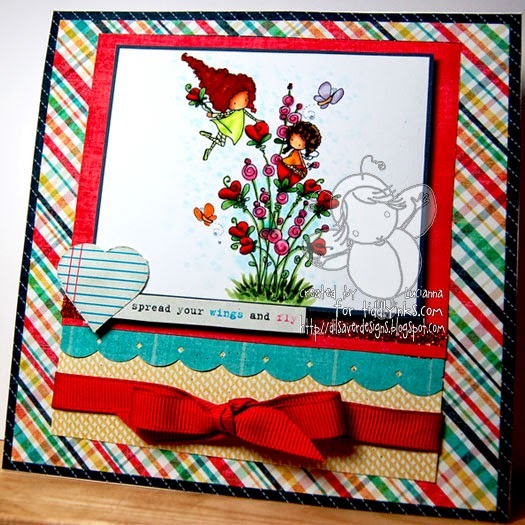 Challenge #130 - Celebrate Spring!